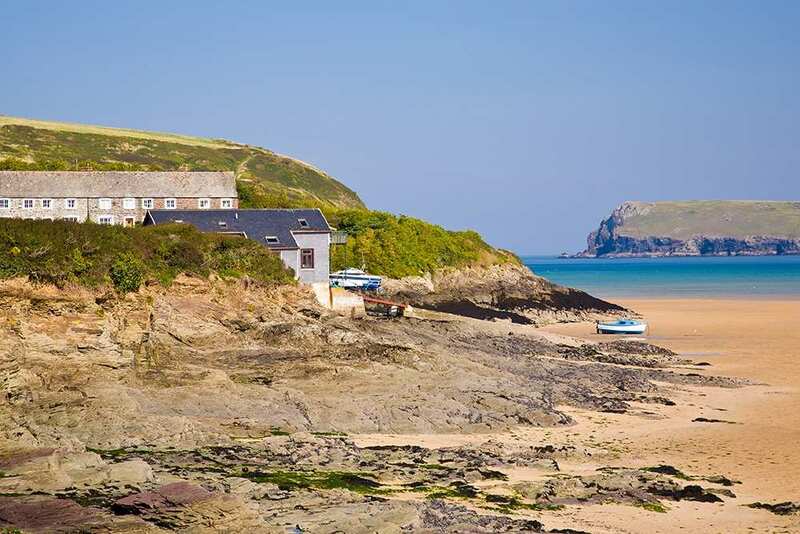 Take a self-guided walking holiday along the dramatic Cornish coastline on the Saints' Way. Accommodation, luggage transfer and custom holiday pack included. A coast to coast walk along an ancient pilgrimage route from the north to the south coast of Cornwall. 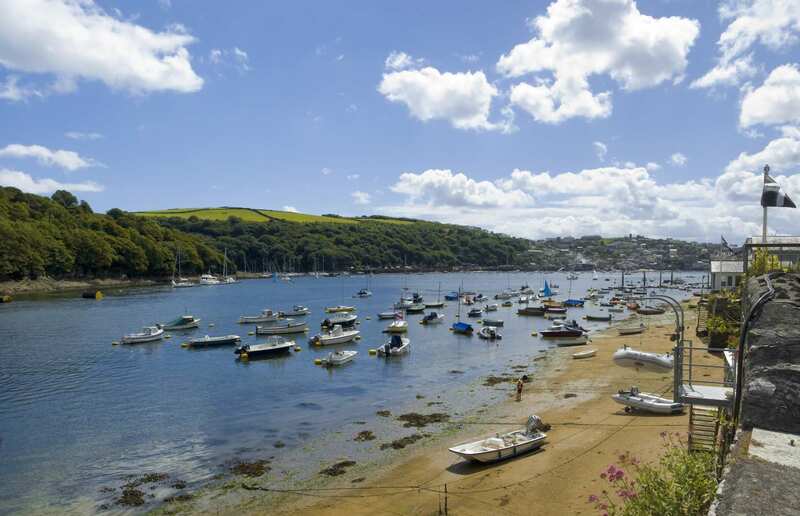 The Saints’ Way – or Forth an Syns in Cornish – is an enchanting route across Cornwall from the old fishing town of Padstow to the historic port of Fowey. The trail follows the route used by traders, missionaries and pilgrims from Wales and Ireland during the Dark and Middle Ages. 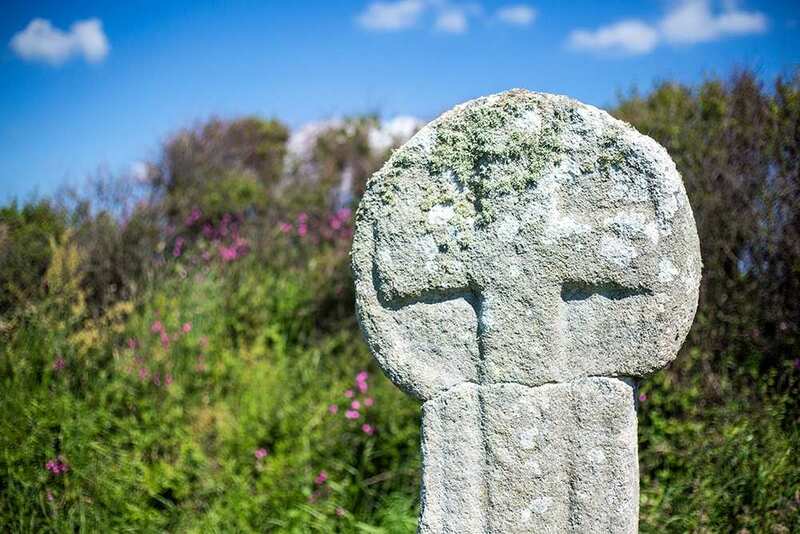 Today, the Saints' Way is a fascinating walk through Cornish history, passing countless historic landmarks dating as far back as the Bronze Age. The Saints' Way also passes through a wonderfully varied mix of scenery including tranquil estuaries, secluded valleys, ancient woodland, windswept moors, rolling pastures and several charming villages and towns. Following in the footsteps of early Christian missionaries while walking across Cornwall from coast to coast. 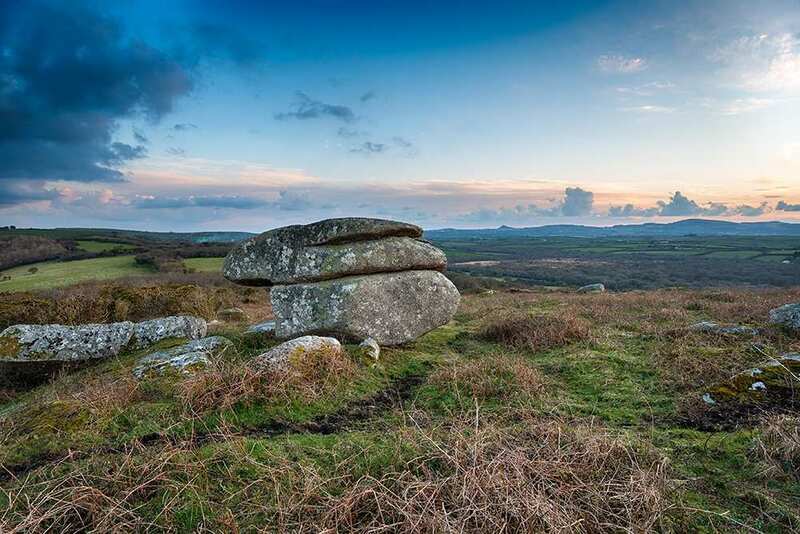 Admiring the wonderful scenery from the ancient monument of Helman Tor. Exploring the history along the trail and visiting medieval churches, a series of ancient crosses and several Iron Age hill forts. Please note that accommodation near Bokiddick is limited; therefore you may be accommodated at Lanivet for the STW1 itinerary, shortening the first day's walk by approximately 2 kilometres and lengthening the second day by the same amount. An extra night gives you the chance to explore some of the villages on the South West Coast Path, catch up with writing postcards, or simply relax those weary legs. The lively harbour of Padstow is an ideal base for enjoying the unique Cornish atmosphere. There are a variety of shops, cafes and restaurants, as well as boat trips from the harbour and circular walks around the town. The historic port of Fowey is also a good choice for a rest day. It is located in an Area of Outstanding Natural Beauty, has a range of shops and galleries and was once home to authors Daphne du Maurier and Kenneth Grahame. By Air - The most convenient major city and international airports are Newquay and Exeter. By Rail - The nearest rail station to the end of the trail (Padstow) is at Bodmin Parkway (about 18 miles away). 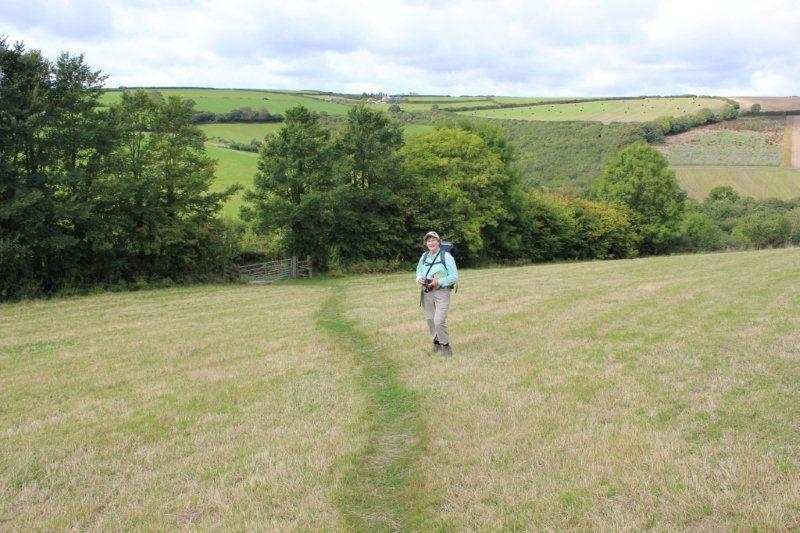 The nearest rail station to the end of the trail (Fowey) is at Par (4 miles away). By Bus - Various bus services run to Padstow and from Fowey. From London - Trains run from London Paddington station to Bodmin Parkway. From there a bus/taxi will be required to Padstow. Return To The Start - The easiest way to return to the start of the trail, is to take a bus/taxi from Fowey to Par rail station. From there trains run to Bodmin Parkway, where a bus/taxi will be required to Padstow.